Emily and Charlie Swift are the perfect couple - Instagram-perfect, gorgeous, successful and in love. Then Charlie is named as the prime suspect in a gruesome murder and Emily’s world falls apart. Enter London Herald journalist, Sophie Kent. Sophie knows the police have got the wrong man, after all, she trusts Charlie, a fellow journalist, and a best friend, with her life. But as she is drawn deeper into Charlie and Emily’s ‘perfect’ marriage, something happens that blows the investigation and her trust in Charlie apart. And now Sophie isn’t just fighting to clear Charlie’s name, she is fighting for her life. 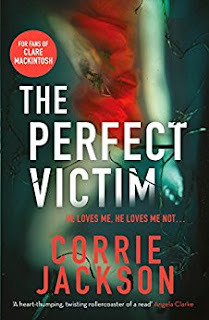 The Perfect Victim is the second thrilling outing for Sophie Kent, and her life hasn’t got any easier since Corrie Jackson’s first book. Sophie has a tonne of emotional baggage: she is still investigating the possible murder of her adored brother; she is dealing with the fall-out of an unwise relationship; she doesn’t sleep well and she drinks too much. But she is fiercely loyal to her friends and dives headlong into clearing Charlie Swift’s name. What a multi-layered and devilishly well-constructed plot this is. It’s a very modern story involving social media and its manipulation. The story twists and turns this way and that until your head is spinning. We have to sit by and watch as Sophie tries to make sense of the mounting evidence against Charlie, trying to reconcile the idea of him being a killer with the fact he is one of her best friends. A strong second strand to The Perfect Victim is the relationship between Charlie and his wife, Emily, which we see unravelling through Emily’s eyes in chapters that count down to the day of the murder. The perfect marriage is not all it seems from the outside, and Jackson cleverly reveals its disintegration piece by piece. The book is deliciously complex, gritty and dark. Jackson uses her own experience as a journalist to show a newsroom under pressure. The book deals with alcohol abuse, domestic abuse, sexual abuse. There is a religious cult. There are many secrets and lies. It is written beautifully and with so much energy - the characters leap off the page. It gallops to a good and surprising resolution. 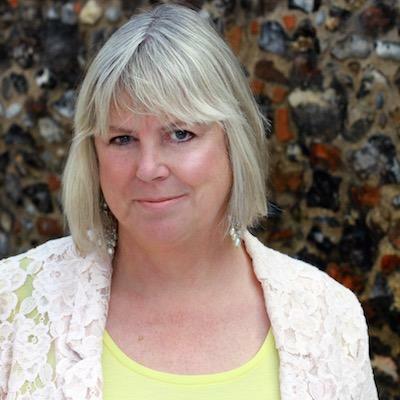 Corrie Jackson has written a worthy follow up to her Sophie Kent book, Breaking Dead. It is not necessary to read the first novel to understand the second, but it would stand you in good stead. And, like The Perfect Victim, it’s a great read - so what’s stopping you? 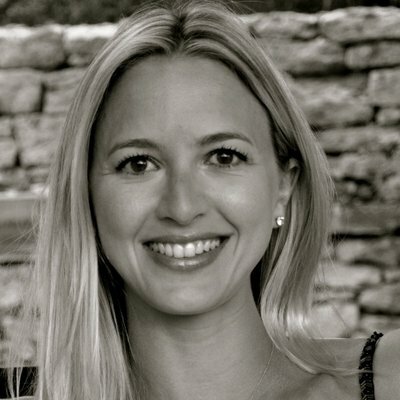 Corrie Jackson has been a journalist for fourteen years and has worked at Harper’s Bazaar, The Daily Mail, Grazia and Glamour. After a sunny two-year stint freelancing in Los Angeles, she is now coming to terms with the weather in Surrey, England where she lives with her husband and two children. She is currently working on the second book in the Sophie Kent series. Mary-Jane Riley wrote her first story on her newly acquired blue Petite typewriter, when she was eight. When she grew up she had to earn a living, and became a BBC radio talk show presenter and journalist. She has covered many life-affirming stories, but also some of the darkest events of the past two decades. Then, in true journalistic style, she decided not to let the facts get in the way of a good story and got creative. She wrote for women's magazines and small presses. She formed WriteOutLoud with two writer friends to help charities get their message across using their life stories. Now she is writing psychological suspense, drawing on her experiences in journalism. The Bad Things by Mary-Jane Riley was published by Harper Collins/Killer Reads. Her second book, After She Fell, was published by Killer Reads in April 2016. To read the review click on the title.